In this day and age, it’s common for kids to stay in their room. After all, they can play a countless number of games on a smartphone, tablet, gaming console, or on a computer. Even if they don’t use any of these, they could be cooped up in the living room while they watch cartoon all day. If you want them to appreciate the outdoors, check out our tips on teaching your kids how to love nature. No matter where you live, it’s likely that there’s a nearby park filled with trees and shrubs. Here, your kids can go to a playground while enjoying the view of nature. 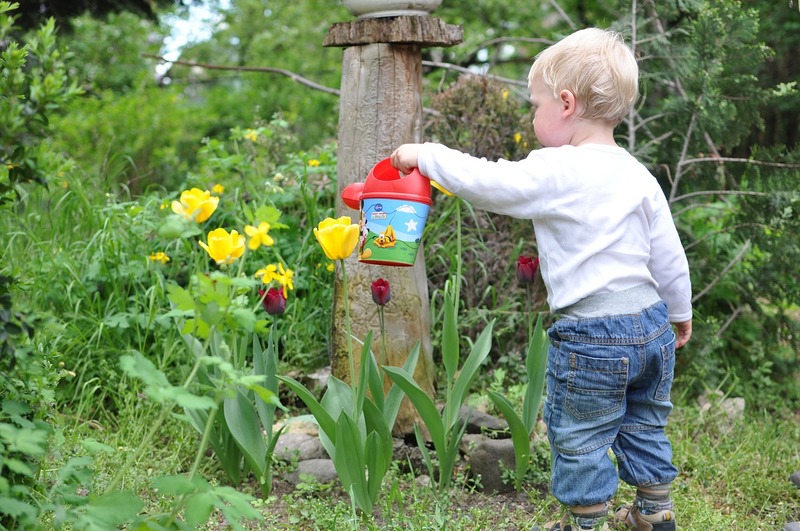 In fact, it’s recommended that children play in the dirt sometimes to make their immune system better. In addition, you could tell your kids to go on a mini-adventure with you. At the park, tell them to look for butterflies, caterpillars, and other insects. The same goes for animals and flowers, and they can capture photos of them with a smartphone. Seeing these wonderful living creatures one by one will make kids curious about what nature has to offer. While clouds during the day are wonderful too, looking at them can hurt the eyes of your kids. Instead, it’s best to invite them to view the night sky. Make them wear the appropriate clothing to keep them from getting cold, and just tell them to lie down and look at the sky. Not only does it allow them to appreciate the cosmos, but they can also relax their eyes from looking at digital screens all day. If you live in a city, the light pollution might reduce the number of stars that you and your kids can see. In this case, you could get an affordable telescope. Kids love to explore, and they will be more than eager to check for the various constellation in the night sky. You don’t even have to leave to make your kids love nature. In your garden, you can play games with them. As you water the plants, you can give them the garden hose and let them chase you. Get some of the flowers and turn them into cute accessories. Moreover, you can help them to climb a tree. Apart from giving them a good workout, they will certainly appreciate the view from a tree. Just be sure to keep them safe at all times if they climb too high. As you tend to your lawn, why not invite your kids to help you? Growing and caring a grass is a quick way to help them understand how nature works. Children would probably overlook the lawn, but seeing the grass up-close should change this. Let them irrigate the grass from time to time. Teach them the importance of sunlight and water for the grass. In addition, you can ask them to plant a bare section of the lawn with grass seeds. Give them small and safe-to-use digging and gardening tools. With each passing week, they can visit the lawn to assess the growth of the new grass. You can also teach them how weeds, plant disease, and insects can harm the grass. 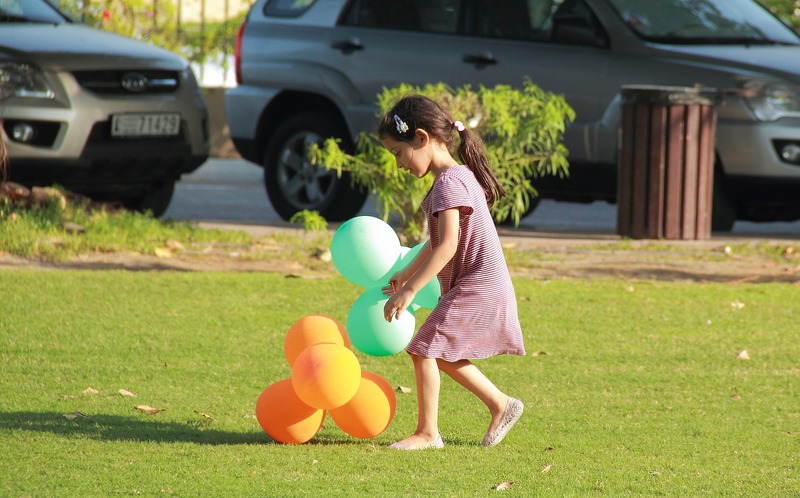 It’s educational, yet it isn’t boring because they also get to do physical activities. Apart from appreciating the sky and the trees, your children should also learn to love water and the organisms that live in it. 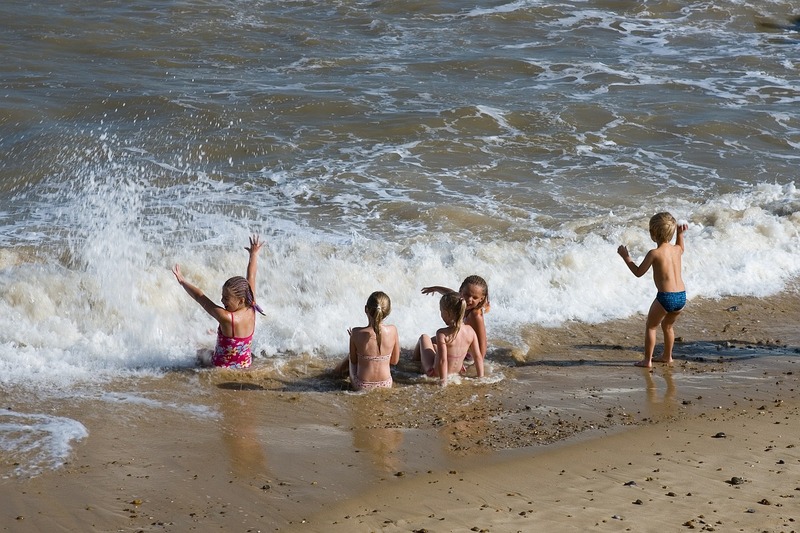 If it’s a hot day, invite them to go to the beach with you. There, they can play volleyball and sand castles. They might also get to pick up beautiful shells. Apart from these, they can swim and enjoy the blue horizon. If you’re lucky, your kids might see colorful fishes and starfishes, among other sea animals. Overall, it isn’t difficult to make your kids love nature. After all, nature is all around them. From the grass in the lawn to the trees in the park, there is so much to explore. Just take your time, and let your children enjoy these natural wonders. We hope that you and your kids will get to enjoy nature more. If you have any questions, feel free to send us a comment.